Nicki Minaj’s tour is hitting the international scene. Ms. Minaj will be taking her “Pink Friday: Reloaded” tour to the UK, Ireland, New Zealand, and Australia. Check the tour dates and locations below. Shystie sat down with 2FTV to discuss her upcoming EP, Pink Mist, and more. Shystie recently hung out the Ms. Melody’s “The Hottest” crew and did a studio performance. Check out “Blaze Up A Fire,” off of the UK femme MC Speech Debelle’s album, Freedom of Speech. 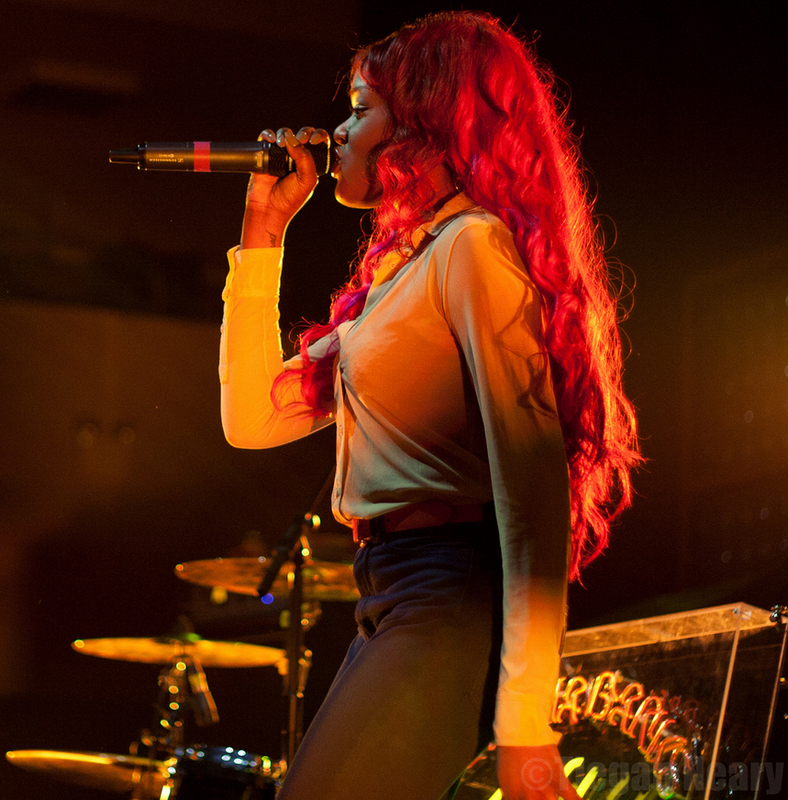 Check out some pictures from Azealia Banks’ performance at Cardiff University on February 19 in the UK. She decided to change up a look a little bit with the red hair.